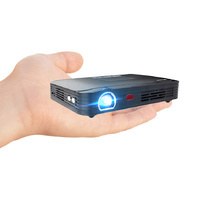 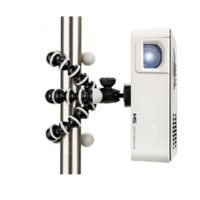 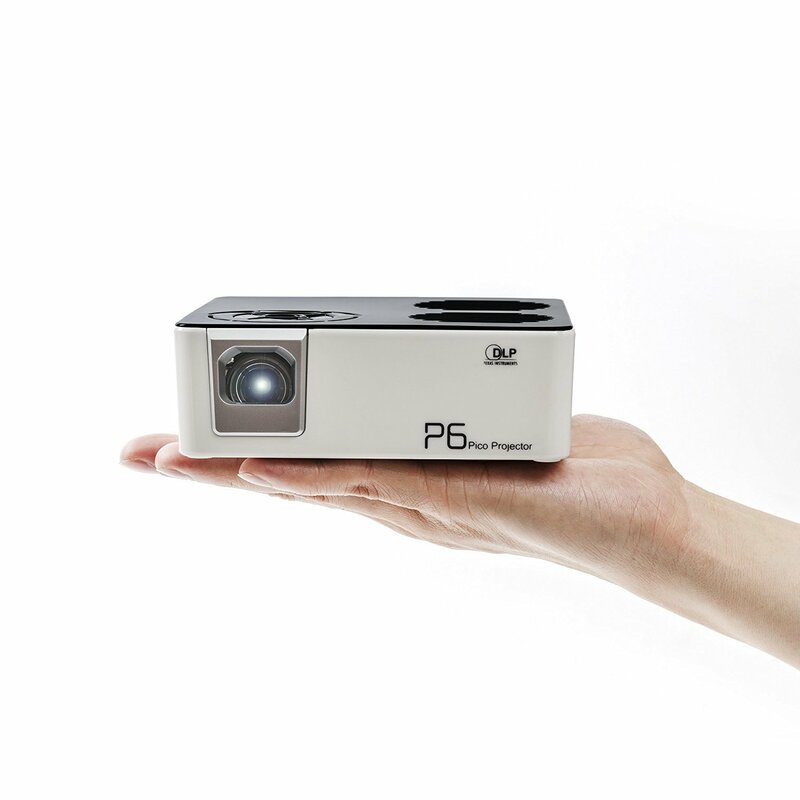 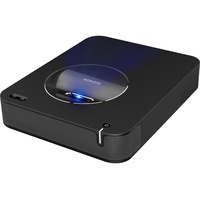 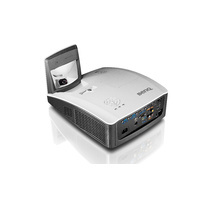 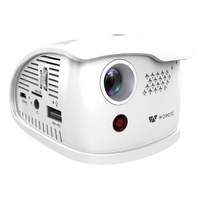 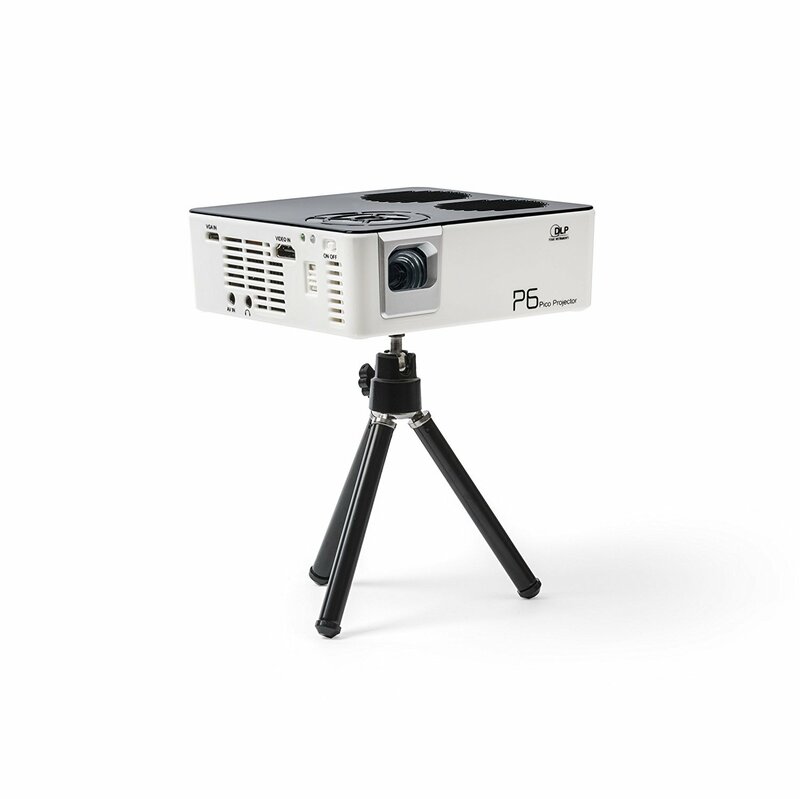 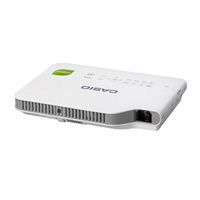 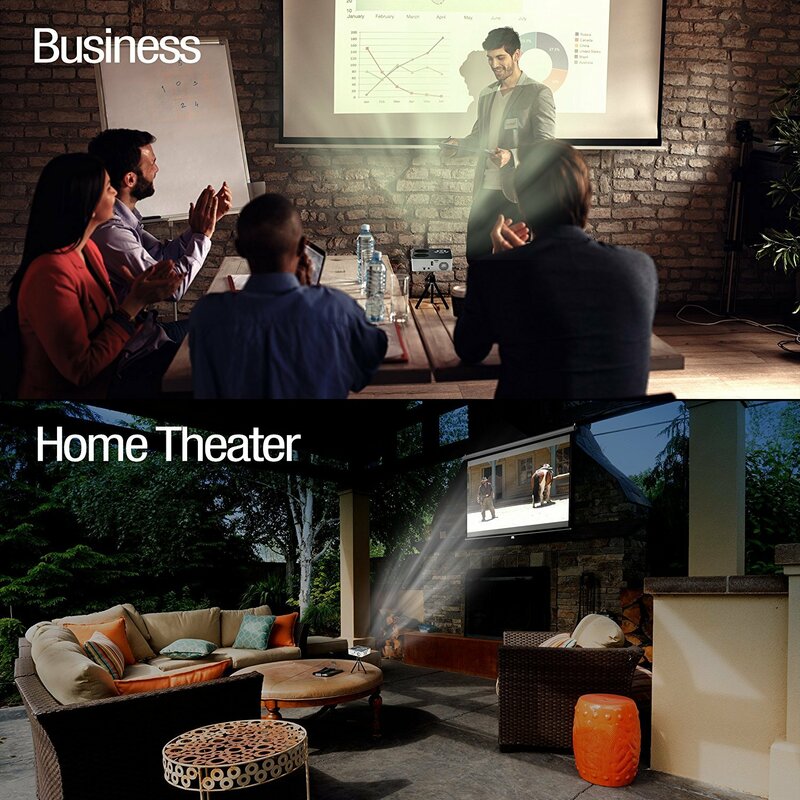 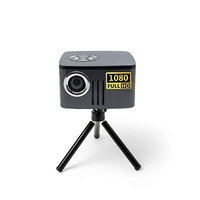 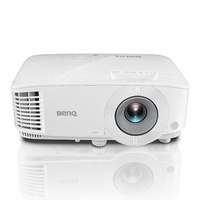 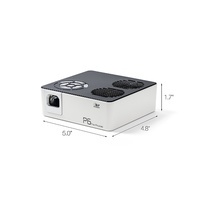 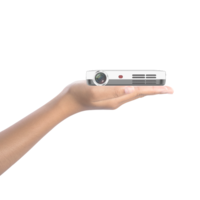 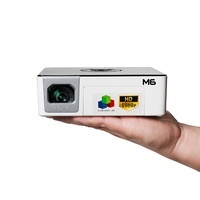 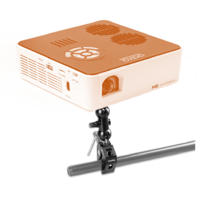 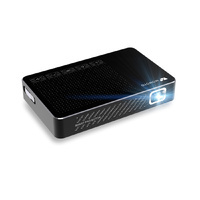 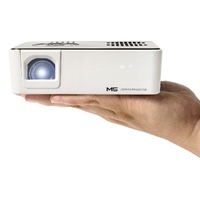 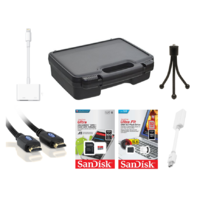 The P6 mobile projector enables spontaneous sharing of pictures and video - anytime, anywhere. The P6 has a built-in media processor capable of playing high-resolution videos, pictures, and music. 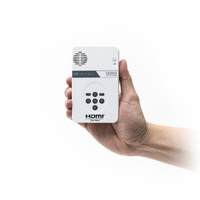 With its 80 minute battery and powerful 2-watt speaker, the P6 delivers digital presentations in a single package – without the need for cords, adapters, or additional devices. 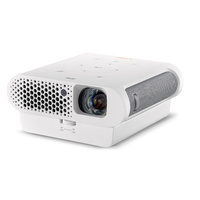 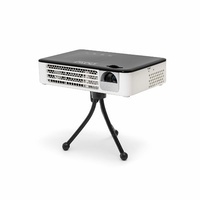 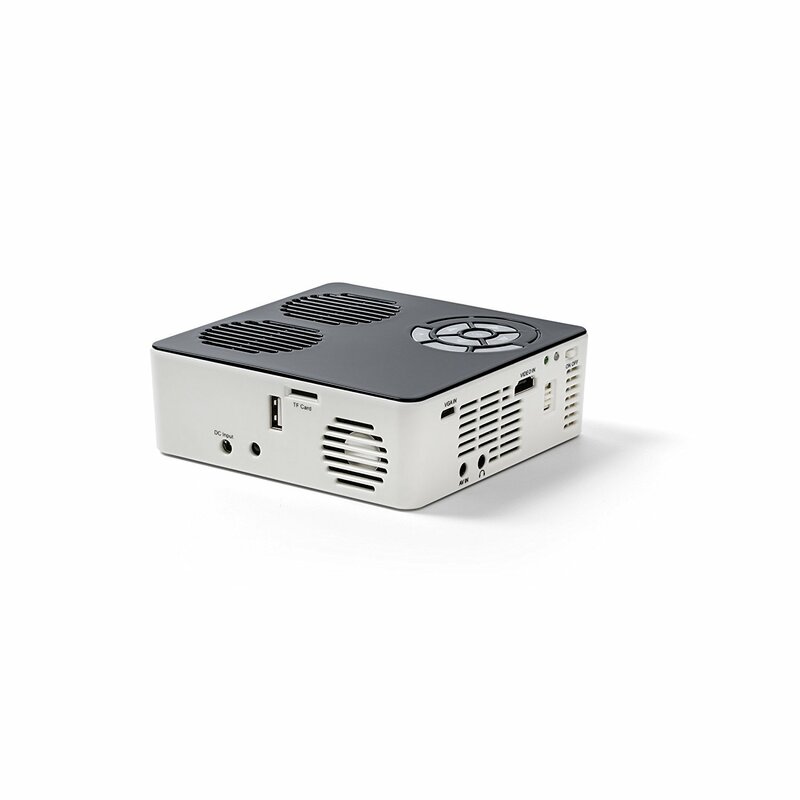 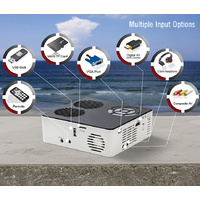 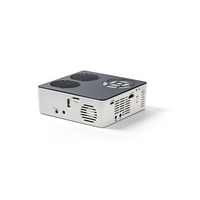 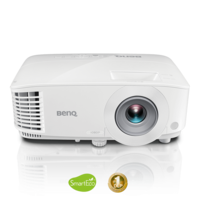 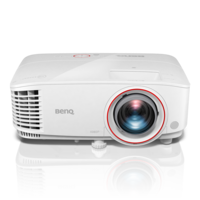 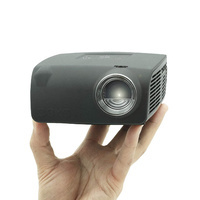 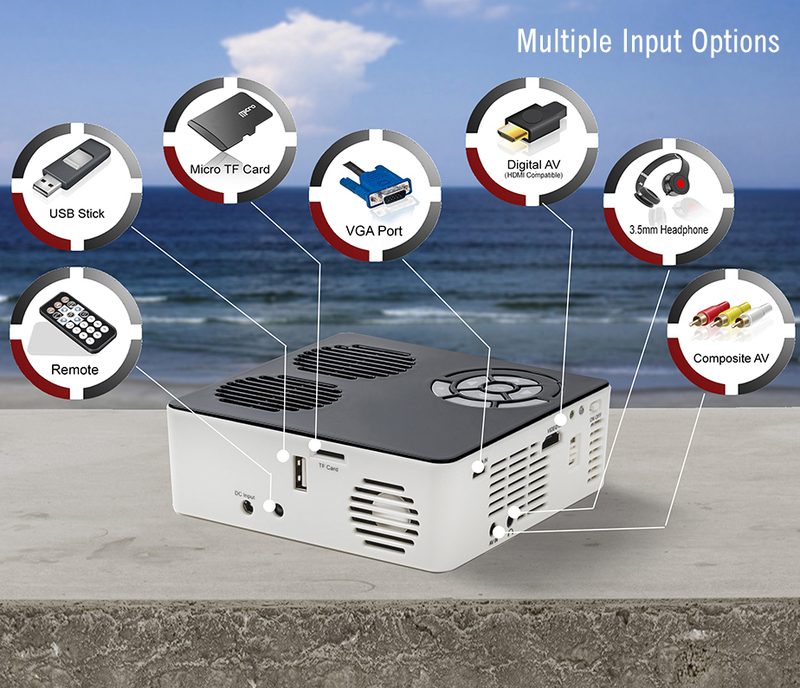 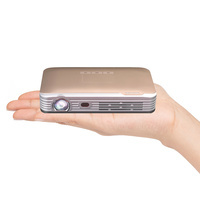 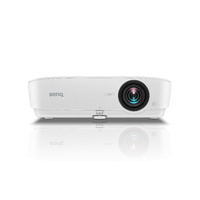 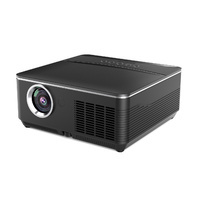 The AAXA Technologies P6 Pico Projector features a bright 600 LED Lumen optical engine capable of delivering 140" (dark area) projection on a 30,000 hour long-life light-source. 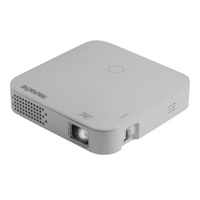 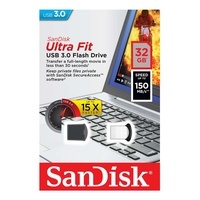 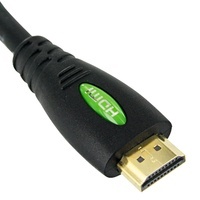 Dimensions: 5" x 4.8" x 1.7"
Thanks for the recommendation, very happy using for business presentations. 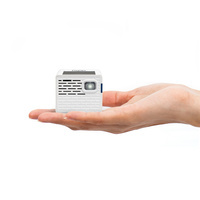 Thanks to Alex for great customer service.